Holography, invented in 1947 by the Hungarian physicist Dennis Gabor, is a two-step imaging technique that comprises the successful combination of interferences and diffraction. 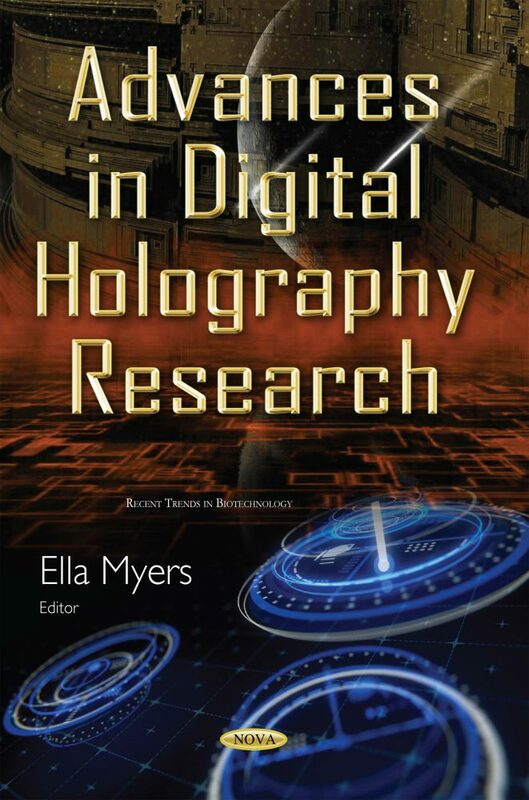 This book provides current research advances in digital holography. The topics discussed include digital holographic interference microscopy for blood cells; fragile and secure watermarking for the authentication of 3D images; and digital holography for 3D metrology.